How to Find Your Dream Home When Inventory Is Low? Is there a STELLAR school system in the area so your children can get the education they deserve? 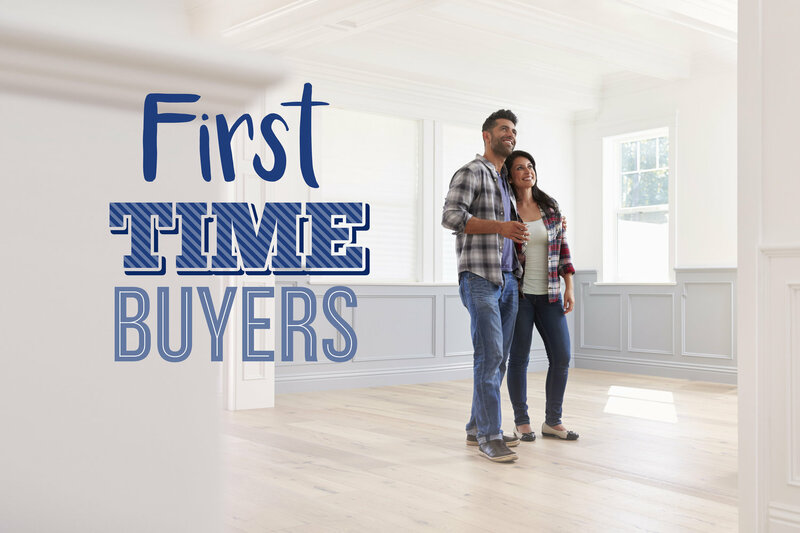 If you and your family feel it is the right time to buy a home then GO FOR IT! Consider these points when making the final decision. Don’t forget, this move is FOR YOU!